A legendary album – one that has Aretha Franklin returning to her roots in gospel music – but working with all the strength and power that Atlantic Records had to offer! From early years recording as a young voice alongside her father's congregation, Aretha has matured into a hell of a lead singer – and really knocks it out of the park here alongside the mighty James Cleveland, and the Southern California Community Choir! 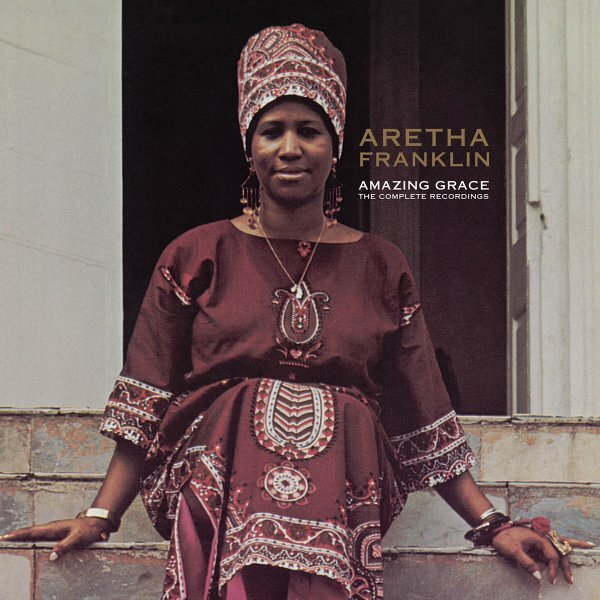 While it might have been nice to record the set back home in Detroit, the California setting for the material works perfectly to elevate Franklin to a special place in the heavens – tying together her heritage in beautiful ways, and making for another great stride forward in her career during the 70s. One of the best ideas ever for a soul music concept album – with titles that include "Mary Don't You Weep", "How I Got Over", "Precious Memories", "Wholy Holy", "Never Grow Old", "Amazing Grace", and Climbing Higher Mountains". This package really expands past the original album – and adds in all these other tracks recorded during the proceedings, which were done over the course of two different nights in November of 1972 – with a mighty set of long tracks that quadrupalizes the original double album! © 1996-2019, Dusty Groove, Inc.